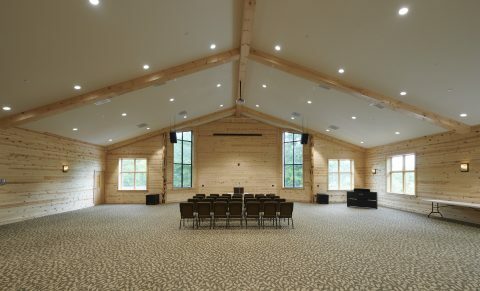 Black Rock Retreat in Quarryville, PA is home to thousands of campers throughout the year, especially during the summer months when in 2nd to 12th grade attend camp. 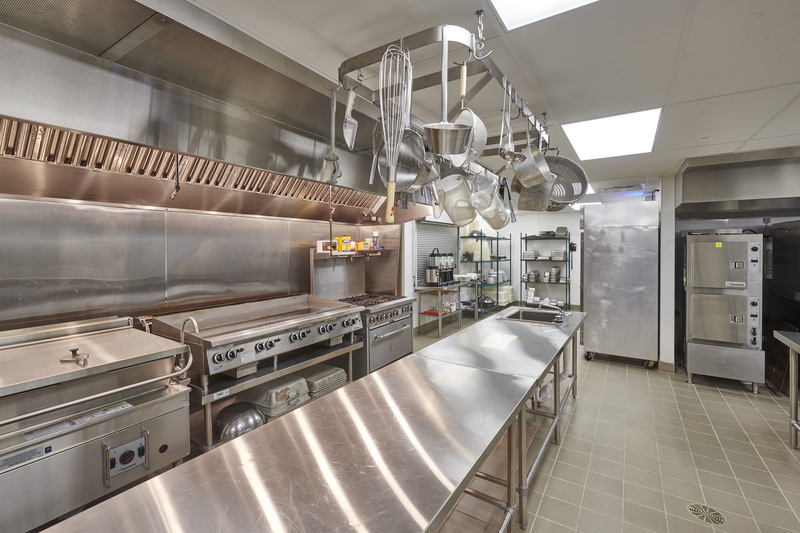 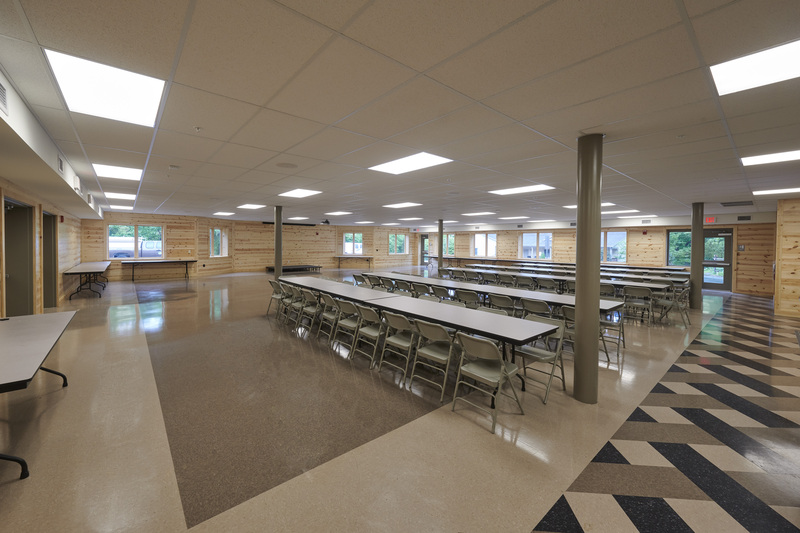 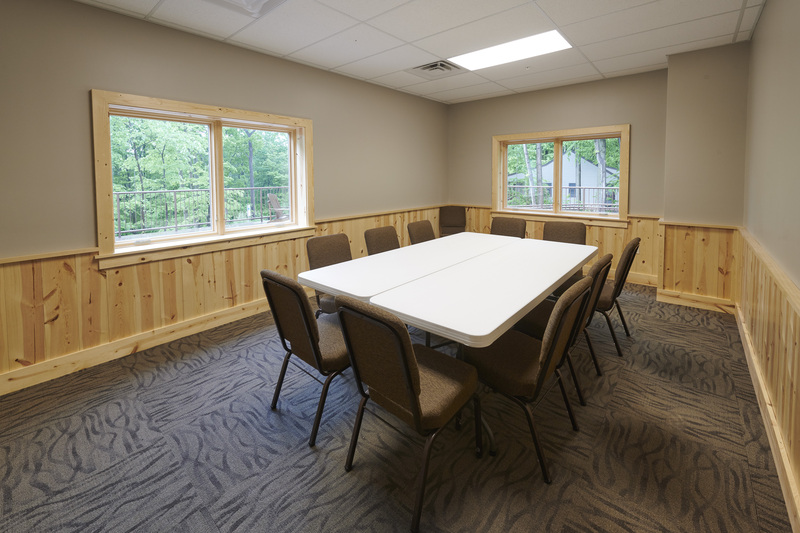 Black Rock Retreat had outgrown their existing dining hall and needed a more dedicated chapel facility. They selected Horst to perform preliminary Master Planning to assist them with initial decision making regarding the project. 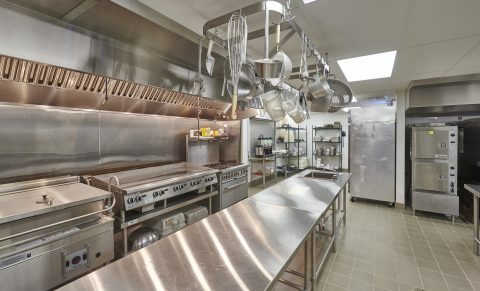 Horst was engaged for Preconstruction and Construction of the project and we enlisted the services of SGS Architects and Engineers to further develop the plans for the preparation of plans and budgets. 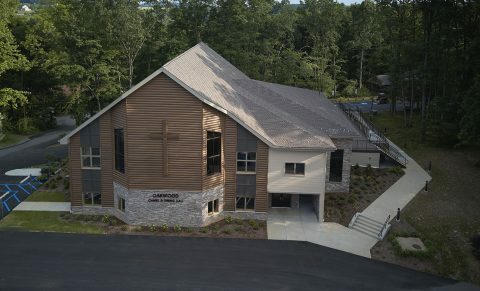 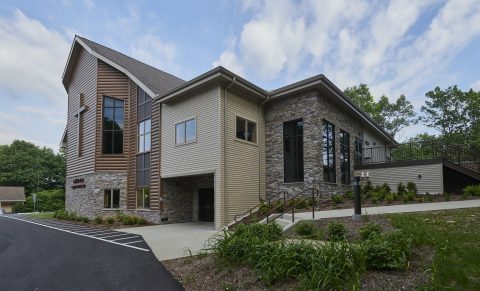 Black Rock Retreat celebrated “history in the making” with each milestone of the Oakwood Chapel and Dining Hall project. 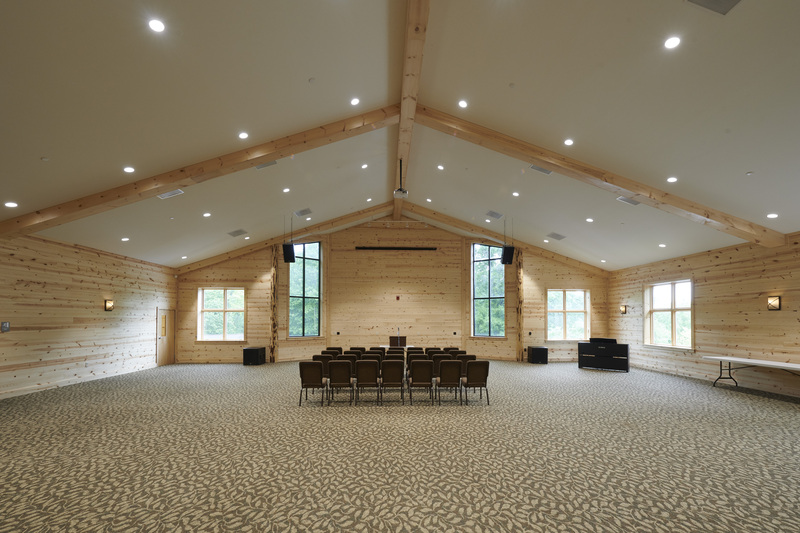 There were a lot of emotions as campers of all generations witnessed the tearing down of the old to make room for the new. 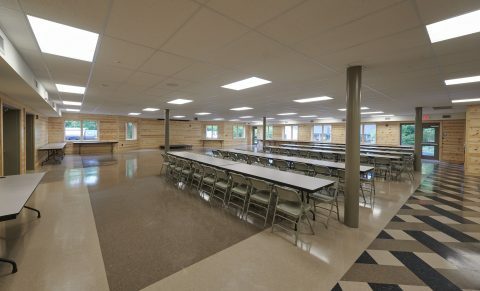 Today campers are making new memories and enjoying the benefits of the new dining hall and chapel at Black Rock Retreat.